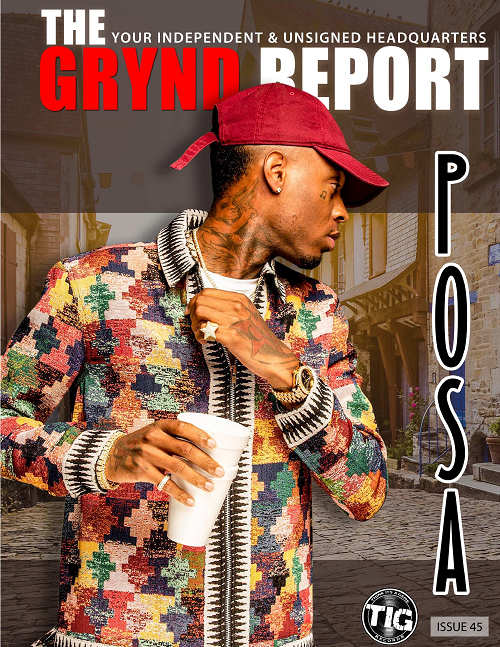 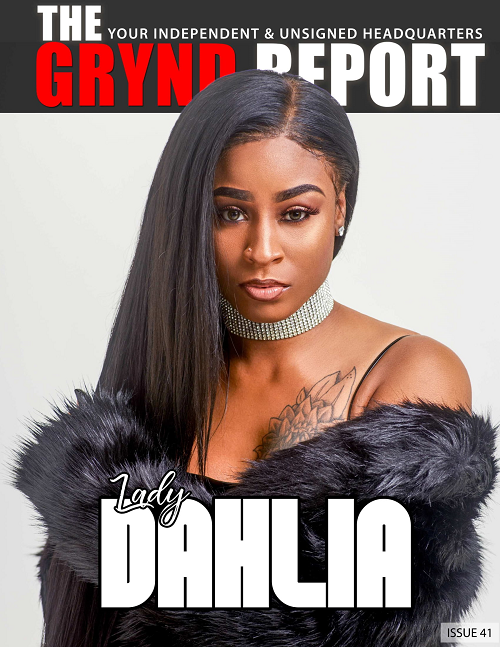 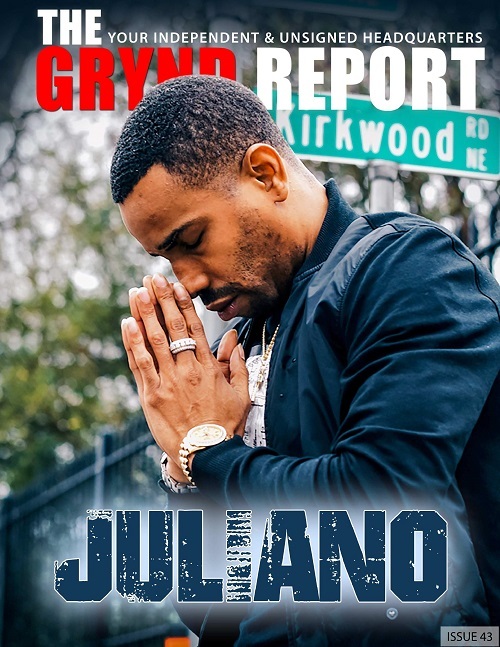 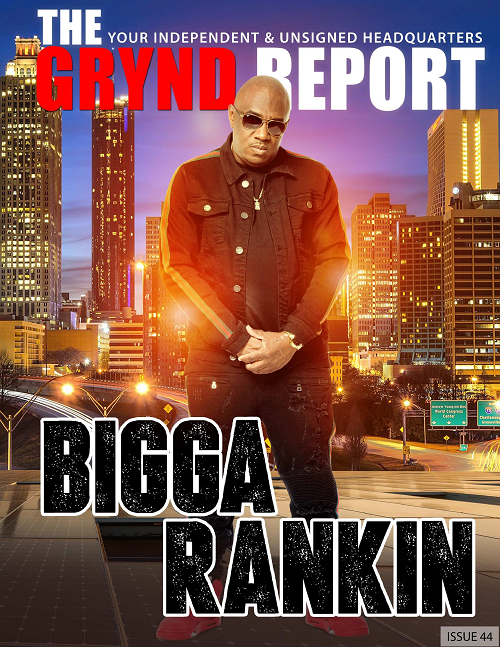 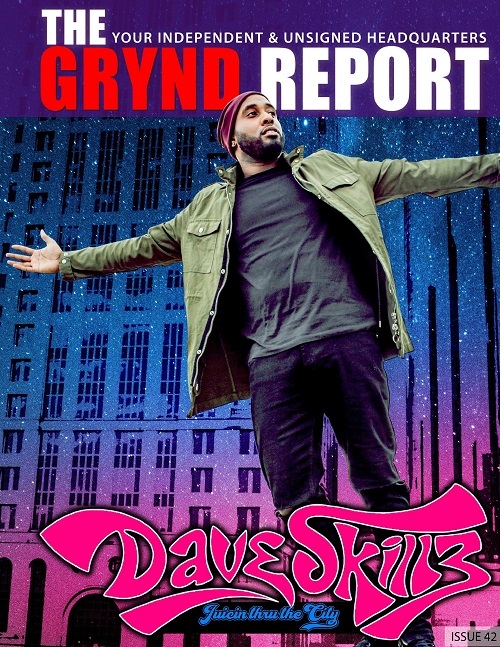 Bigga Rankin The Streets A and R and the Official A and R of TIG Records is this months cover feature of The Grynd Report. 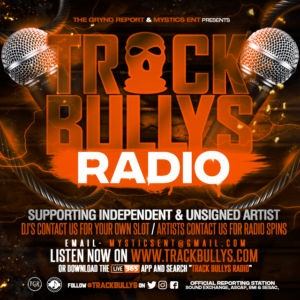 Supporting Independent artists for years Bigga is a top exec that holds no punches in this business. 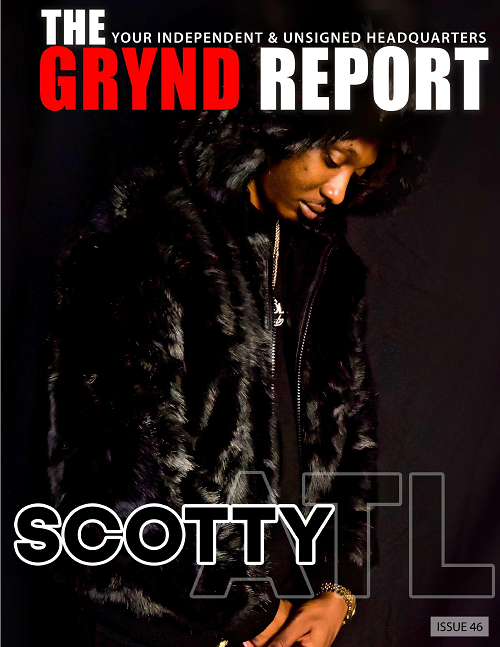 Read up on his most recent accomplishments, along with the hottest Indy artists up next.